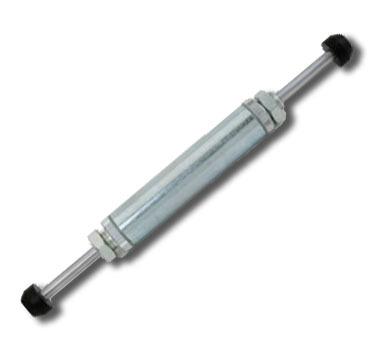 We are your reliable partner for door closers, gas springs, damper, Elevator accessories and more. 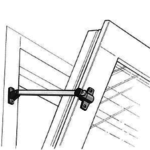 You will also receive Window Accessories from Fix, doors and goals like multi-point locks, Window and gate fasteners, , door holders, door handles, and window handles or safety technology special locks. Aditech lift door closers are installed everywhere, where the closing of lift doors should be damped and at the same time a low-noise closing must follow. 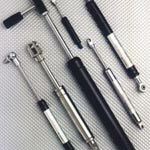 We are your leading specialist for gas springs in Germany. Highest quality and longevity distinguish our products. Aditech dampers can be used everywhere where motion sequences are controlled or should be dampened. Would you like more information about our delivery program? Since its founding in 1992, our goal has been to create a strong and efficient foundation for advanced technology. 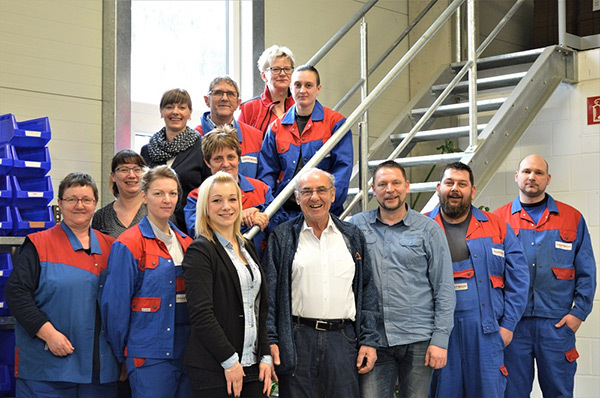 Today, ADITECH has reached the goal of own manufacturing. It is located in Thuringia, in the heart of Germany. 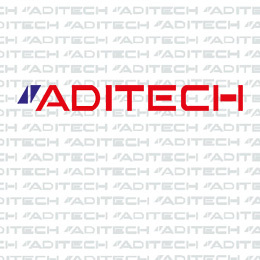 With experience and technical expertise, ADITECH trades in Europe and overseas. 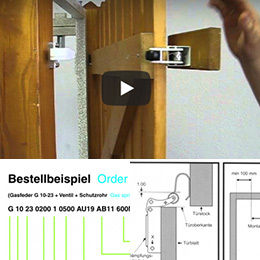 The focus is on the production and sale of door closers and hydraulic dampers. 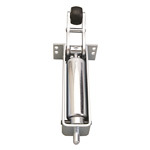 In our product range we also carry elevator accessories and gas springs. Next fair is coming soon! Meet us on the next fair Interlift 2019 15. – 18. 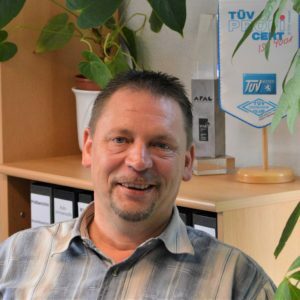 October 2019 in Augsburg/ Germany – you will find us in hall 5, booth 5040.